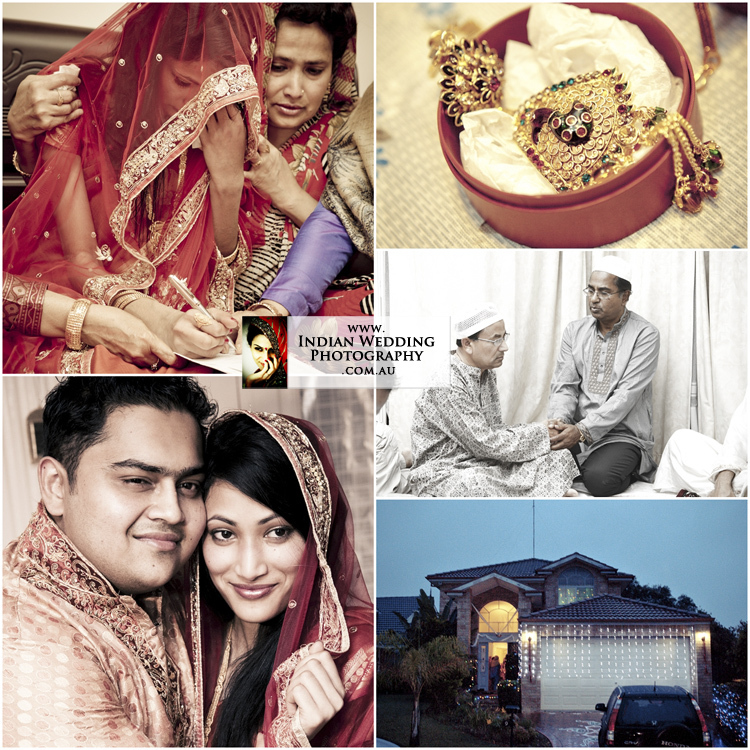 NIKAH is a solemn and sacred social contract between bride and groom. This contract is a strong covenant (mithaqun Ghalithun) as expressed in Quran 4:21). The marriage contract in Islam is not a sacrament. It is revocable. Mahr: The marriage-gift (Mahr) is a divine injunction. The giving of mahr to the bride by the groom is an essential part of the contract. Sermon: The assembly of nikah is addressed with a marriage sermon (khutba-tun-nikah) by the Muslim officiating the marriage. In marriage societies, customarily, a state appointed Muslim judge (Qadi) officiates the nikah ceremony and keeps the record of the marriage contract.